- Compatible with all kinds of aggregates, fillers etc. 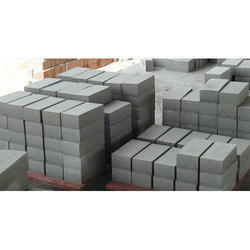 CLC Moulds Cellular Lightweight Concrete consists of 10 block per moulds. Size (Inches): 12 In. X 4 In. X 2 In., 9 In. X 3 In. X 2 In. 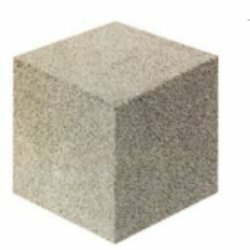 GREY Rectangle Cellular Lightweight Concrete Brick, Size: 9 In. X 4 In. X 3 In.